Ghulam Rasool Wani had to report at a polling booth in Anantnag. He was travelling along with four other election officers in a vehicle on the Srinagar-Qazigund stretch of the Jammu-Srinagar National Highway. 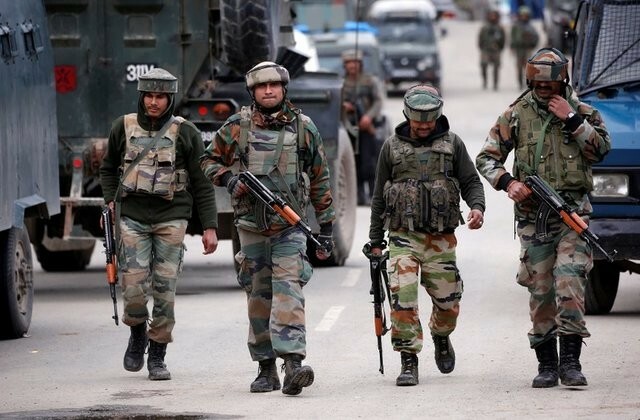 An on-duty sub-divisional magistrate (SDM) was allegedly thrashed by Indian Army men on the Jammu-Srinagar National Highway in Jammu and Kashmir. According to reports, Ghulam Rasool Wani was also on duty for Lok Sabha elections in the South Kashmir constituency. 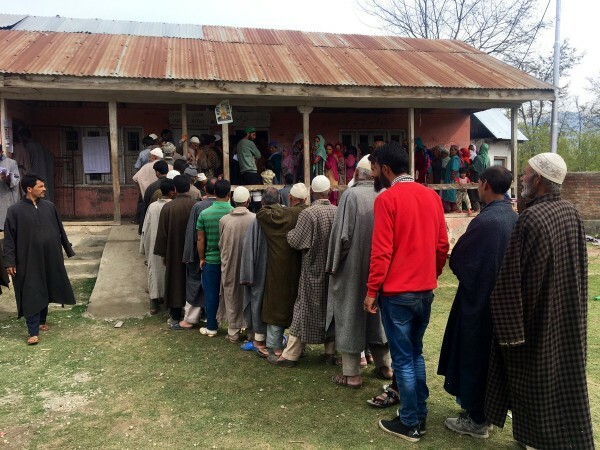 Wani had to report at a polling booth in Anantnag and was travelling along with four other election officers in a vehicle on the Srinagar-Qazigund stretch of the highway. Wani told Indian Express that the vehicle was stopped at three security checkpoints but was eventually allowed to travel on the highway during the security forces' convoy movement. "They noticed the SDM sign on our car and let us go," Wani said. However, at the fourth checkpoint, an Indian Army soldier interrupted the poll officers and refused to let them reach their location. "He asked us to come out of the vehicle. And as soon as we came out, he dragged me by the collar and dragged me on the road for 20 metres. The fellow soldiers pointed their guns at the poll officers and even snatched my cellphone," Wani added. Wani said that the Indian Army men assaulted all the staff members and threatened them at gunpoint. The SDM said as soon as he reasoned with the soldiers that they were government officers doing their regular duties, the Army men used abusive language and threatened them. "They held us hostage and it was only after the Deputy Commissioner Anantnag interfered that we were set free," he added. He said that he cannot take the matter casually and has sent a written complaint to the Qazigund police station as well the state election officials. Meanwhile, Army spokesperson Col. Brijesh Kalia said that an investigation has been ordered into the matter. While taking a dig at the armed forces over the incident, former IAS officer-turned-politician and J&K Peoples Movement chairman Shah Faesal tweeted that the news is very unfortunate. He also demanded the registration of an FIR against the erring soldiers by J&K Police. "It is hoped that AFSPA won't come in the way of IPC/RPC and the action will be taken," he said. The controversial ban on the civilian vehicular movement on the Jammu-Srinagar National Highway for two days every week, that came into force a few days ago, has been creating a rift between the security personnel and the masses in the valley.